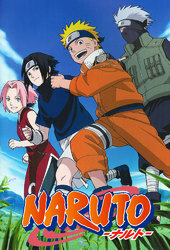 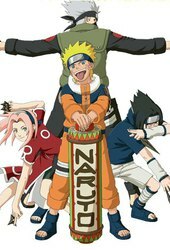 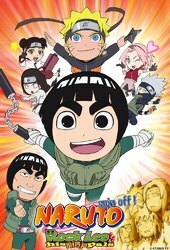 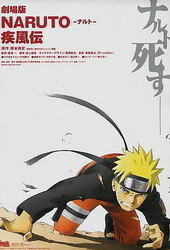 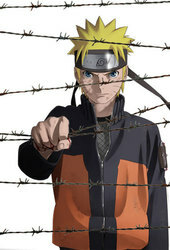 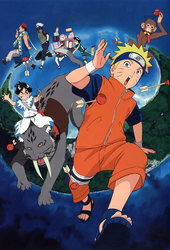 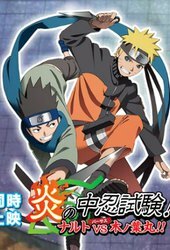 The second incarnation of the very popular NARUTO anime. 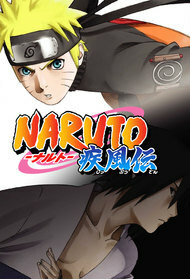 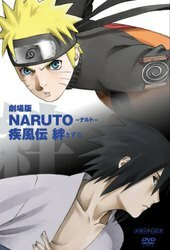  It covers Part II of the manga storyline which takes place two years after Part I (which ends with the Sasuke Retrieval arc, episodes 107-135 of the first TV series). 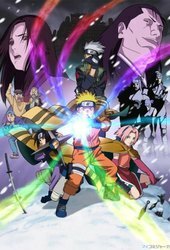 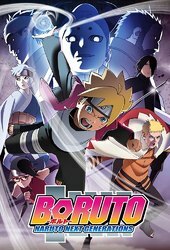 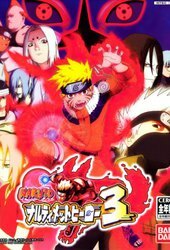 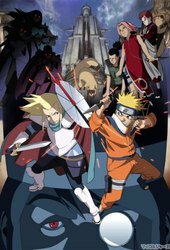 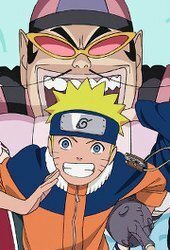 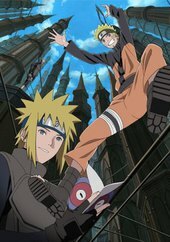 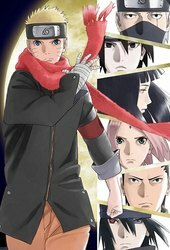 The anime chronology differs from the manga as the Shippuuden series happens ... More two and a half years after the end of the first Naruto series. 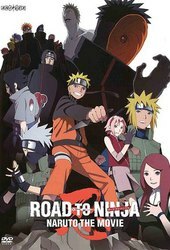 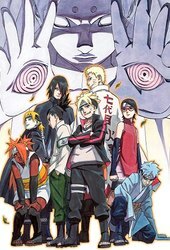 The story revolves mainly around Uzumaki Naruto`s and Haruno Sakura`s new adventures and their search for Uchiha Sasuke after he left Konoha-gakure (Leaf Village) to gain Orochimaru`s power. 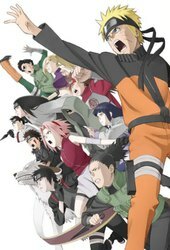 The plot also shows a more active Akatsuki in their quest for obtaining all the tailed beasts. 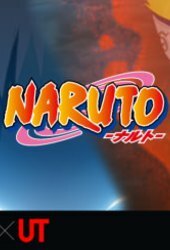 Manga completed, so no more need to watch this.